Looking for a turn key ranch? No need to look any further. 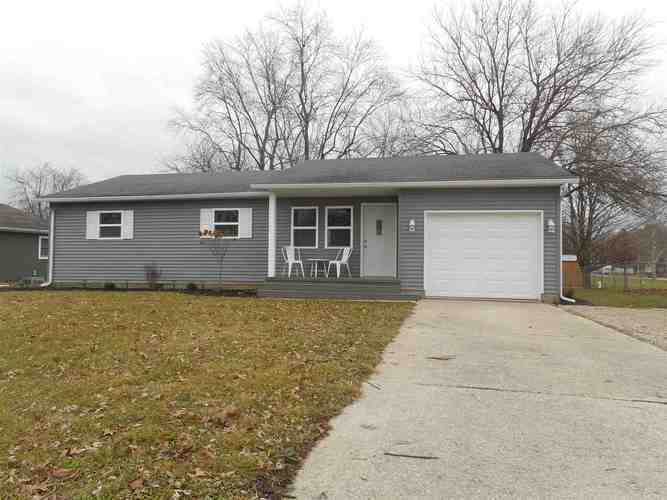 This three bedroom, two full bath ranch has had a complete overhaul!! This home sports all new flooring, plumbing, HVAC, kitchen, both bathrooms, windows, siding, and a deck to name just a few of the updates. There is an attached garage and property is almost on .8 acres. Directions:HWY 27 to 7th Street. Turn East onto 7th Street to Chicago Ave. Turn South to property.